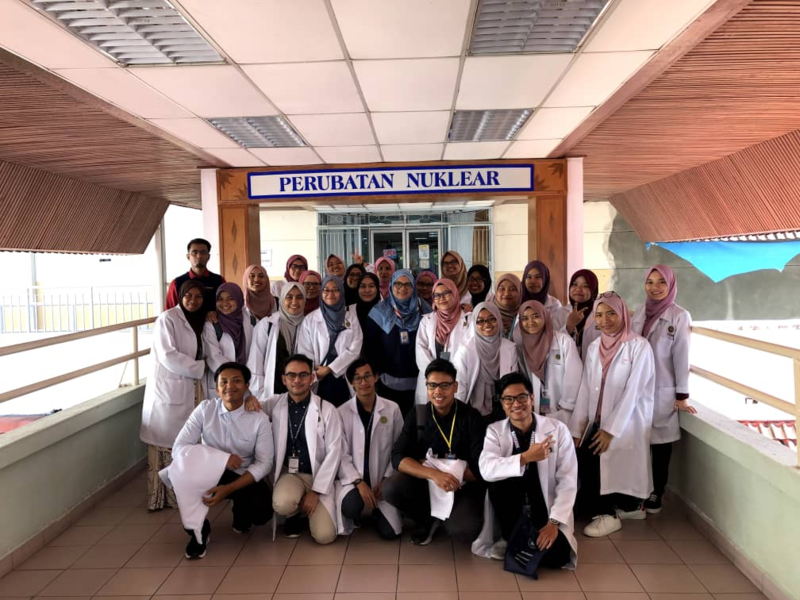 On 25th February 2019, an educational trip to Department of Nuclear medicine of Penang General Hospital, Georgetown had been done by third year students from Department of Diagnostic Imaging and Radiotherapy, IIUM Kuantan. 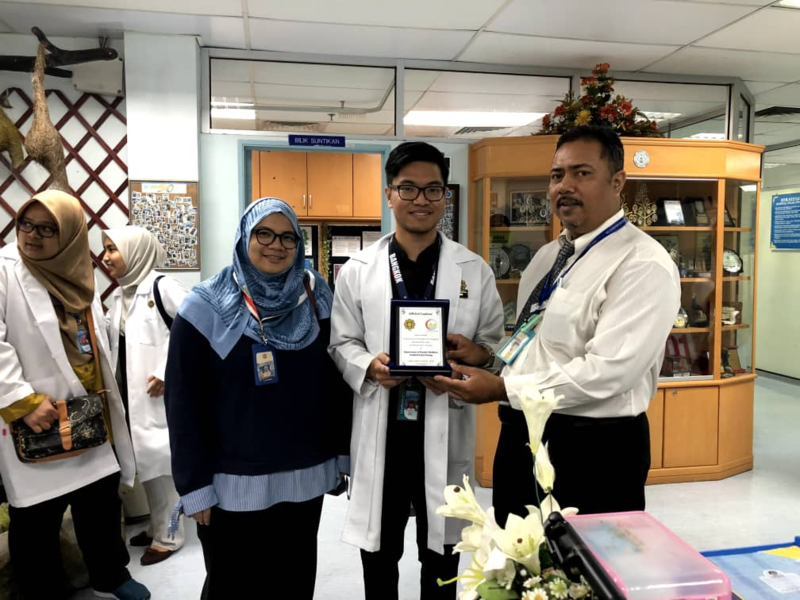 At Penang General Hospital, the visit was a tour to hotlab or pharmaceutical preparation lab, imaging modality room and also patient wards. Students were able to get deep exposure about radionuclide imaging and had more interest to work in this particular field. A connection between two organizations was successfully established.